Listen to this podcast interview to hear more about Dr. Brosh’s philosophy and unique perspectives. Dr. Andra Brosh welcomes invitations to speaking, interviews, and opportunities for conversation and collaboration. 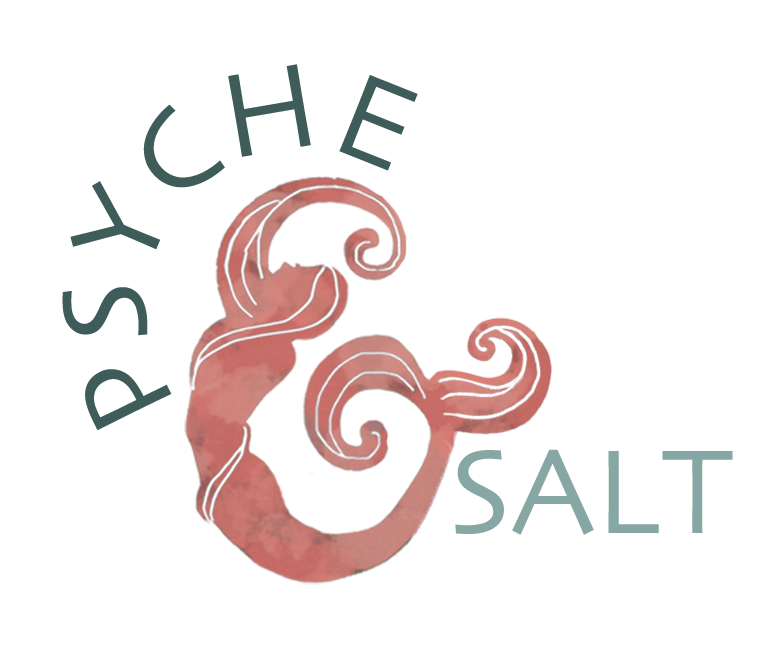 Psyche & Salt values and supports community engagement around issues related to food justice, food production transparency, mental health stigma, and women’s rights. Dr. Brosh is always eager to learn about and support young purveyors and local non-profits dedicated to changing the world of health. Whether it's a workshop, cooking class, product or event, Dr. Brosh would be happy to provide support and space. Understand how common digestive conditions can alter mood, cognition and behavior.